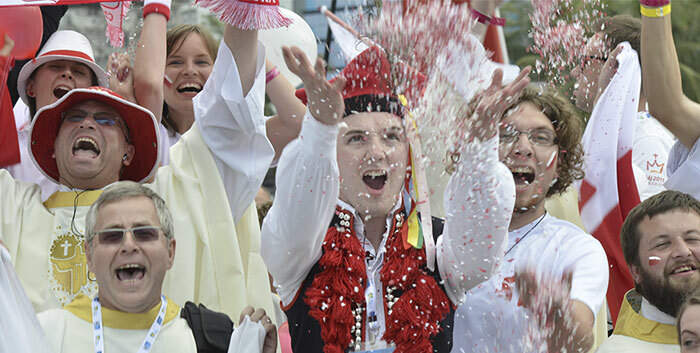 Pilgrims were nominated by their Bishops and Youth Ministry leaders. The selection criteria for the program included two key elements; providing opportunities for personal and spiritual development and identifying emerging youth ministry leaders. The successful recipients of the Pilgrims Support Program include: Joshua Wells, Nicole Soriano, and Ruby Aguila (Bunbury), Troy Madigan (Darwin), Aloisia Mafi (Ballarat), Hugh Drum (Sandhurst), Michael Menezes and Vicky Lloyd D’Souza (Perth), Teresa Lemaire (Cairns), Adrian Agpasa, Theresea Chamoun and Georgia Laidlow (Melbourne) . Malcolm Hart, Director of the Office for Youth, said, ‘the selected applicants are strong candidates who will undoubtedly absorb and relish all that World Youth Day has to offer. The pilgrims faith journey and their World Youth Day pilgrimage will be interesting journeys to follow and share with others’. 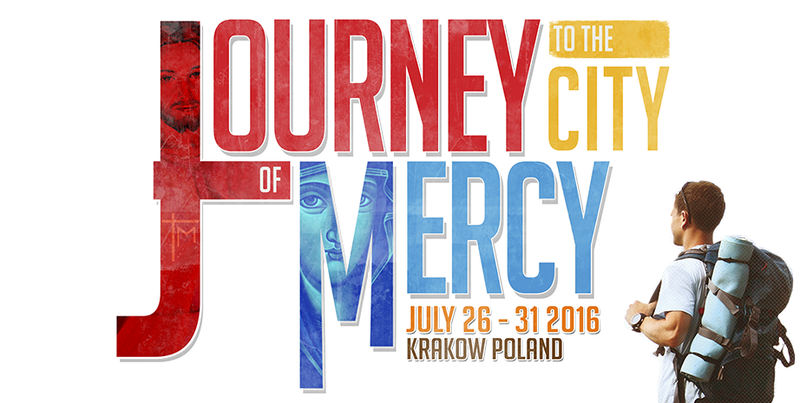 The ACBC Office for Youth plans to follow the pilgrimage stories of the pilgrims from the program. Troy Madigan from Daly River in the Northern Territory shared his excitement about “being able to experience God…a different way from your own back yard”, after discovering he was now going to WYD. He already has plans for when he returns, “I want to share my faith and empower other young people in their faith”. The ACBC Office for Youth and WYD Committee felt the chosen young people had not only shown to their local leaders that their seed of faith and leadership is fertile, but their light and faith has also shone bright through the pilgrim support fund application process.